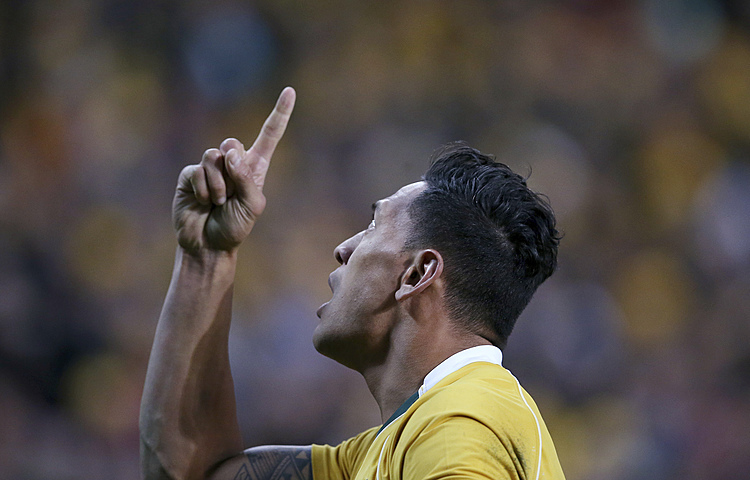 CANBERRA, Australia (AP) — Australian international Christian Lealiifano is set to undergo a bone marrow transplant next month as he continues his recovery from leukemia, and remains hopeful of returning to play rugby at some level. 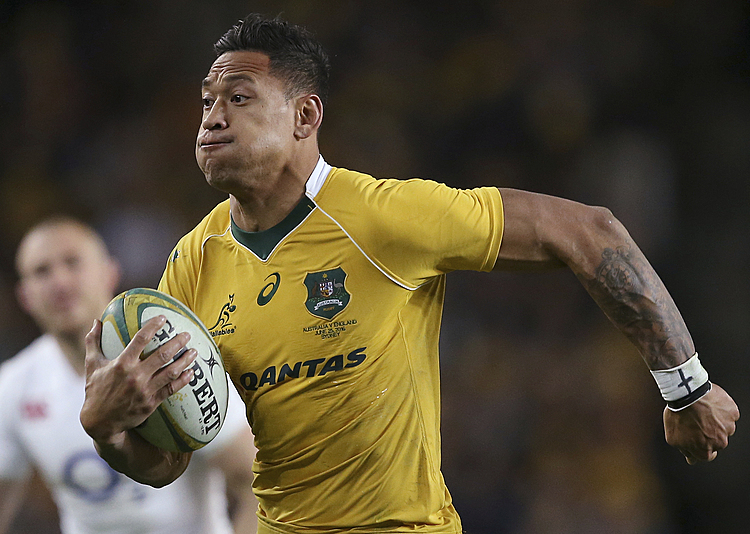 Lealiifano, a playmaking utility back who played 16 tests for the Wallabies and was co-captain of the Canberra-based Brumbies, has had two rounds of chemotherapy since being diagnosed with the cancer in August, soon after his involvement in Australia's series loss to England. "Luckily enough for me my younger sister is a match," Lealiifano told the Australian Broadcasting Corporation on Friday, referring to the transplant. "For the family, that is quite a special thing and for your sister to give you the gift of trying to save your life, it's quite special. "I've had two treatments of chemotherapy which have pretty much put me in remission going into this transplant." Lealiifano is facing 12 months on the sidelines, at least, and the Brumbies are considering options — including a coaching role — to keep him involved with the club. "I hope one day to be able to run out there on the field, whether that be club footy," he said. "If not, I'm happy to accept that as well. You've got to go in optimistic and positive." 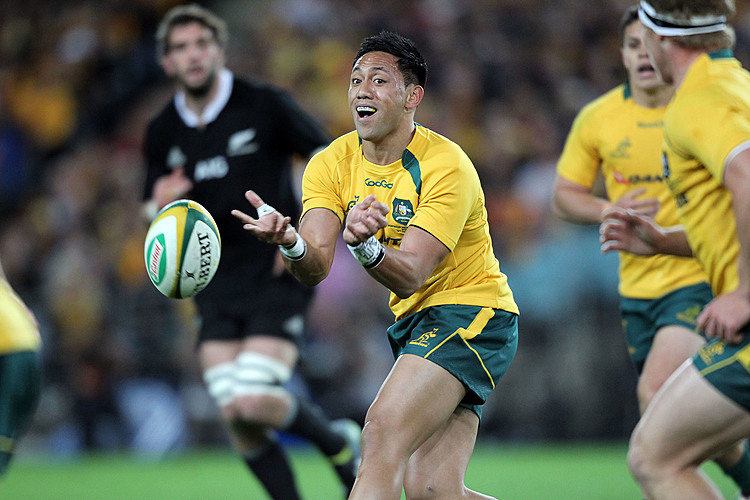 The 29-year-old Lealiifano said he was confident of regaining his health. "I'm young, pretty fit and I've got a suitable match," he said. "One thing they can't guarantee is that everyone will be cured, but (the transplant) gives you every chance of beating it."